Sunday worship at Christ Church is an informal service of Holy Communion at 10am held in our main worship space. Everyone is welcome to join our diverse and inclusive congregation. 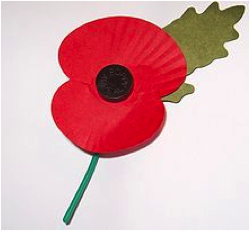 On Sunday 11th November our service of Holy Communion will include an Act of Remembrance with two minute silence and Last Post at 11am, to mark the 100th anniversary of Armistice Day.